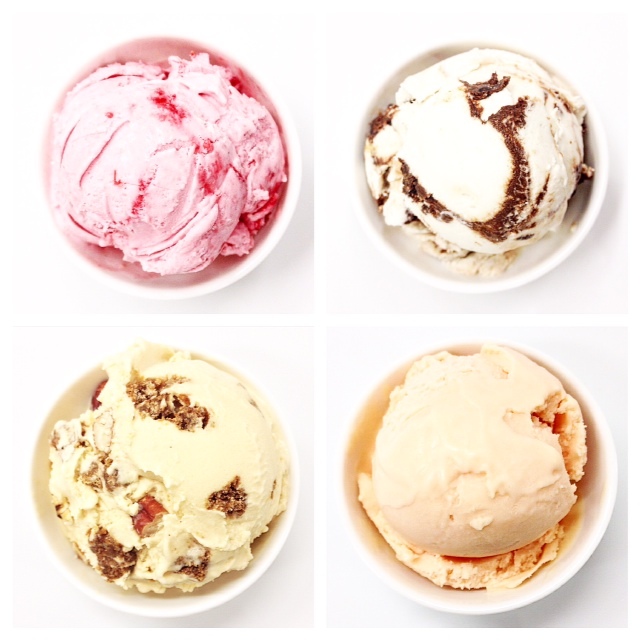 Rudy's handcrafts delicious coconut milk based, vegan iceCream that’s hand-packed with loving care. Free from soy, dairy, gluten and artificial anything. Only the best ingredients make it to the mix. Please see Locations page for availability. Check Rudy’s social media pages for additional seasonal flavours which are available weekly in the 500ml size! *iceCream selection at the cart changes frequently and flavours are not always available through stockists - come visit the cart for weekly flavours!